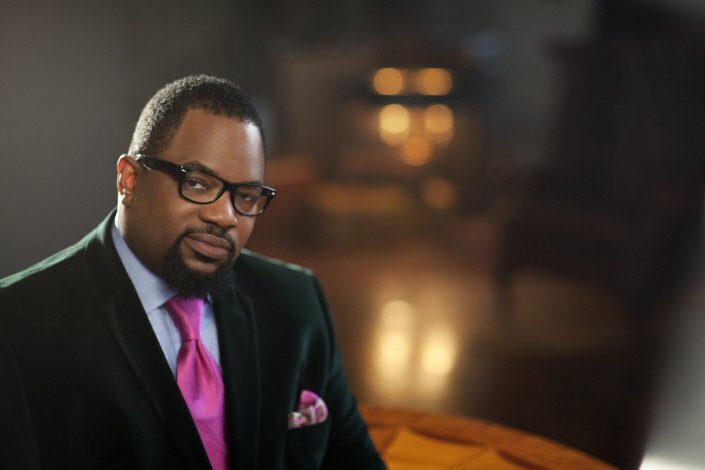 Grammy and Dove award winners Brooklyn Tabernacle Choir directed by Carol Cymbala and Bishop Hezekiah Walker’s Love Fellowship Choir will mark the end of the summer with their first ever combined concert on Sunday, September 1st at the Brooklyn Tabernacle. 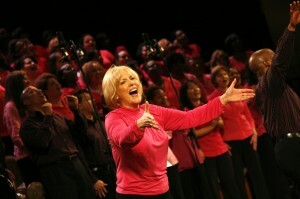 The mass choir will do a unity concert of songs from both of their repertoires. Six time Grammy Award winning Brooklyn Tabernacle Choir began 2013 performing The Battle Hymn of the Republic at this year’s presidential inauguration. Their latest CD offering Love Lead the Way debuted at #11 on the Billboard Top Gospel Albums chart this spring. 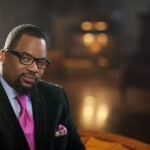 Bishop Hezekiah Walker founded the Love Fellowship Choir in 1985 and burst on the scene with a cover of DJ Rogers’ I’ll Make It. Bishop Walker and the choir has earned two Grammy Awards and is currently enjoying the success of their latest release the Azusa: The Next Generation and the number 1 song in the country, Every Praise. In 2009, a group of Christian youth received a wake up call upon seeing a billboard in a New York subway that posed the question, A Million New Yorkers Are Good Without God. Are You? 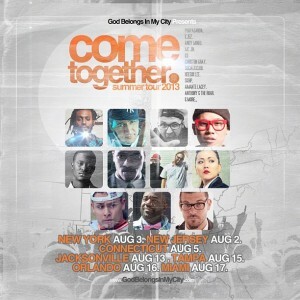 The leaders connected with other youth ministries across the five New York borroughs starting what would become known as the God Belongs in My City movement. 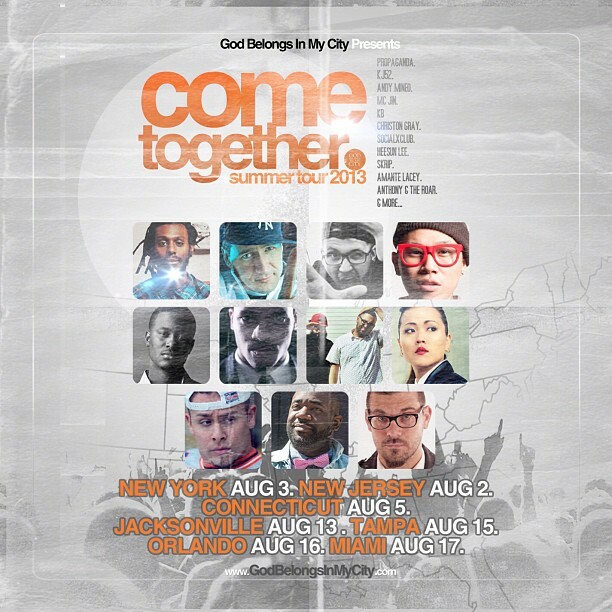 This year’s outreach concert tour hits New York, Miami, Orlando and Jacksonville, Florida featuring music from top Christian artists Andy Mineo, MC Jin, Skrip, HeeSun Lee, KJ 52, SocialxClub, KB and Propaganda. Jason Castro, Francesca Battestelli and Michael W. Smith headline the 2nd Annual Cantinas Music Festival on August 24th in Paso Robles, California. This year’s festival will again feature a Worship Song Talent Contest where contestants will vie for a recording contract with RayLynn Records. Contestants are encouraged to record a video singing an original worship song and submit their selection. Three contestants will be chosen to perfom at the festival. 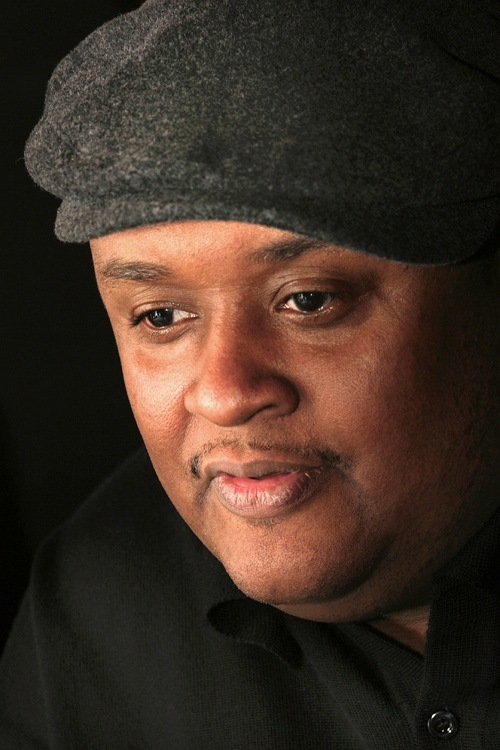 Award winning worship leader and recording artist Israel Houghton announced plans for this year’s Deeper Conference, taking place August 14th – 17th in Houston, Texas. The conference will bring together some of the top names in praise and worship, including William McDowell, Pastor Jason Nelson, David and Nicole Binion, Bishop Joseph Garlington, Aaron Lindsey, John Gray and Bishop Michael Pitts. 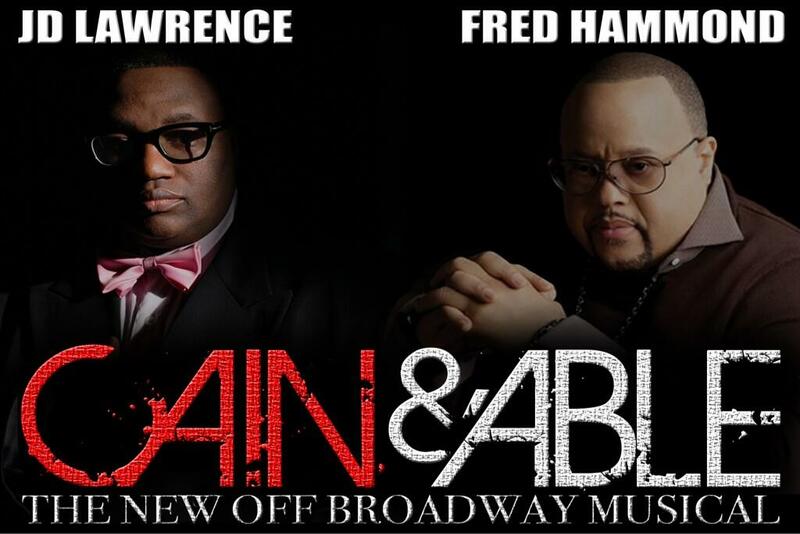 While keeping up with a hectic concert schedule and preparing for the Everybody Get Up Worship Tour featuring supergroup United Tenors in the fall, Fred Hammond is getting in gear for the theatrical debut of JD Lawrence’s Cain & Able. Described as a suspenseful dramedy, Hammond and Lawrence are cast as two estranged brothers each inheriting half of their father’s wealthy estate with a contingency that they spend the weekend together at the family compound . 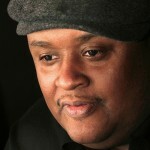 In addition to acting, Hammond serves as a producer as well as contributes to music and lyrics. 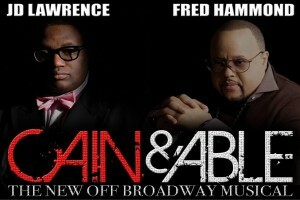 Cain & Able is scheduled to run during the month of August at Manhattan’s 777 theater. 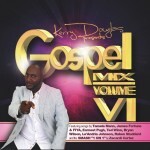 The first project under the new deal is the “Kerry Douglas Presents Gospel Mix VI” CD that hits stores everywhere on August 20th. 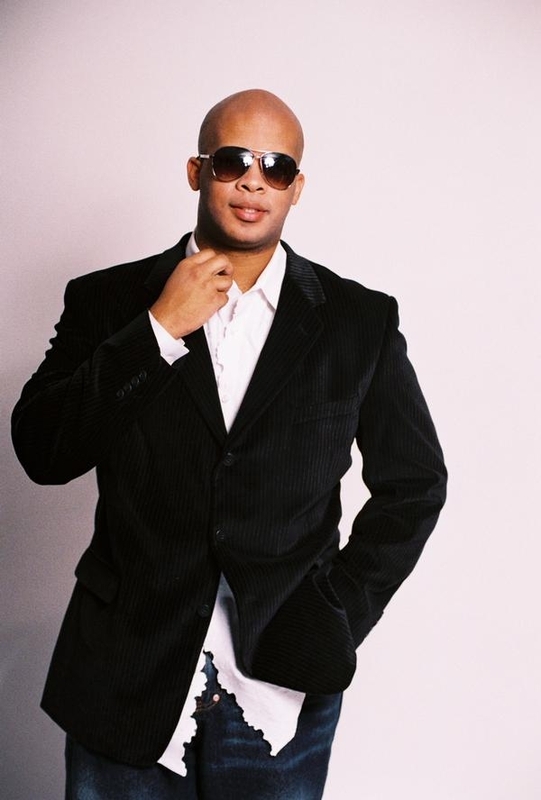 It continues Douglas’ best-selling “Gospel Mix” series of compilation CDs that introduced the world to artists such as James Fortune & FIYA and Earnest Pugh. 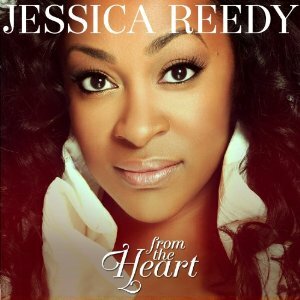 The new collection features stellar songs by Tamela Mann, Ruben Studdard and James Fortune & FIYA. 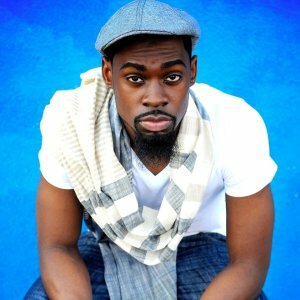 Mali Music, Jessica Reedy, Tedashiii and Kierra Sheard are headliners for the concert capping off a weekend of activities at the 5th Annual Merge Summit being held August 22–24th in Los Angeles, CA. 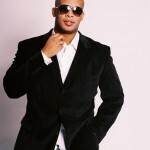 The Merge Summit serves as the meeting place for industry executives and entertainment professionals. Under the banner of integrating faith and entertainment, the gathering includes a complete weekend of education, inspiration and entertainment. Nearly 100 of the industry’s top entertainers and executives will lead more than 20 interactive panel discussions, workshops and Master Class sessions, covering music, television, film, creative development, and branding, marketing and new media. 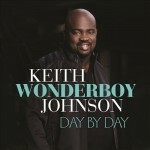 Among the new and noteworthy music released in July is a 5 song EP from quartet favorite Keith Wonderboy Johnson entitled Day By Day. 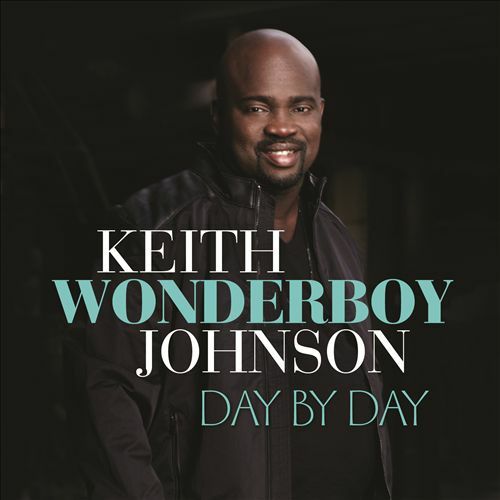 With music from Rick Robinson, Bobby Jeffreyes and Walter Smith, Keith gives us just enough to whet our appetite until the full project is released. The EP is available on iTunes. 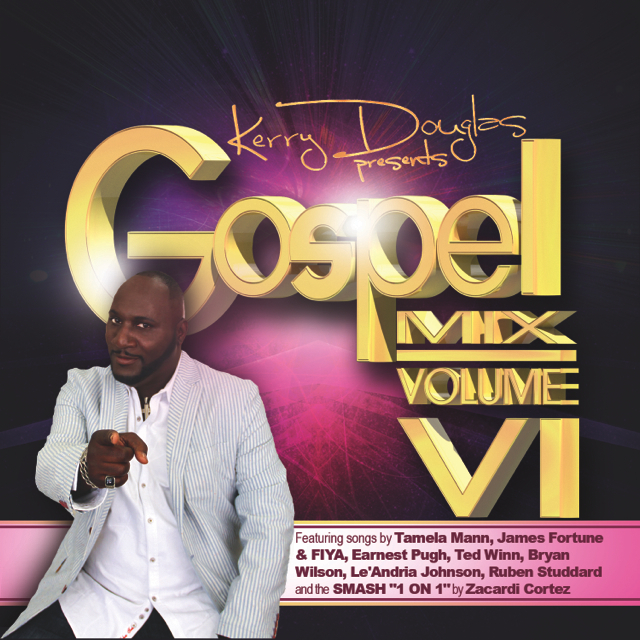 You are currently browsing the GOSPELflava.com BLOG blog archives for July, 2013.